Bachelor of Science in Information System at University of Southern Mindanao Kabacan, North Cotabato. 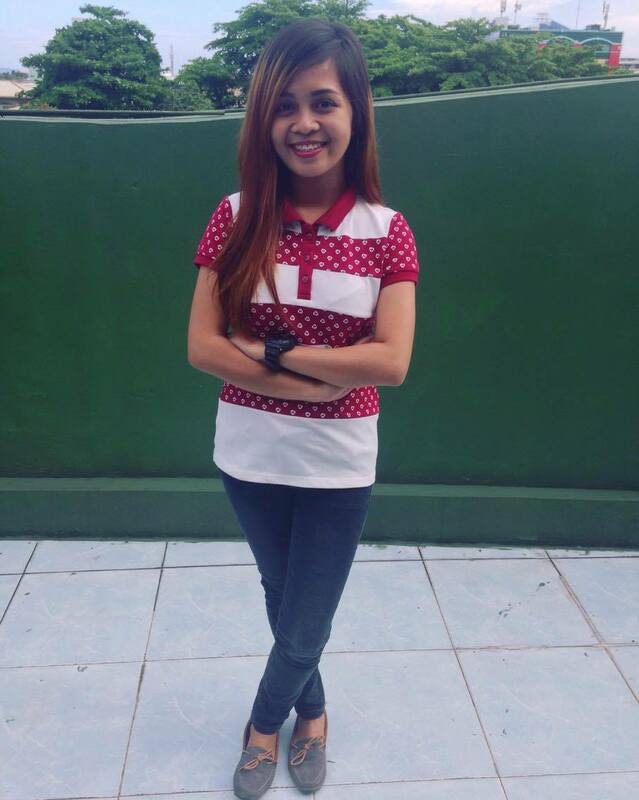 Welcome Mary Ellene Joy T. Javato (On the Job Trainee) – Class of September, 2016. What would you like to learn or experience at OSOmnimedia? To learn more basics skills like photoshop and programming.